While this dessert wasn't part of my lavender-cardamom extravaganza with Meeta of What's for Lunch, Honey?, panna cotta came up in our original discussion of lavender-inspired desserts, and I just couldn't get the idea out of my head. I was especially struck by the combination of lavender and pomegranate, which, for some reason, my flavor instincts kept telling me would make for a wonderful pairing. So here it is: lavender-honey panna cotta with pomegranate jelly and fresh pomegranate seeds. 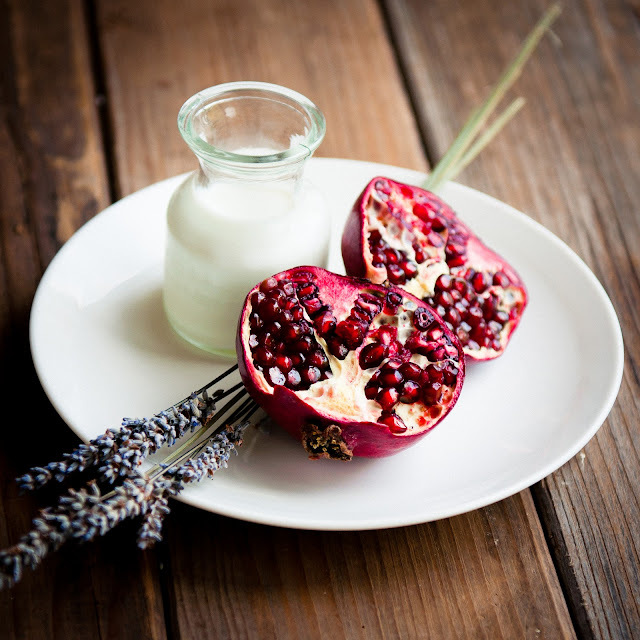 There's something about the rustic floral scent of the lavender that matches up so well with the earthy sweetness of the pomegranate, especially when enhanced by the delicately complex flavor of wildflower honey. And cream. Nothing makes me happier than finding someone else who appreciates the virtues of good ol' proper heavy cream. Wait--I take that back. If you top it all off with generous mounds of fresh pomegranate seeds, bursting with juices and flavor and color--then, then I'll truly be in heaven. A few days ago, I had a couple friends over for a simple soup+salad+sandwich dinner just to celebrate fall and some of the progress we've been making at work. 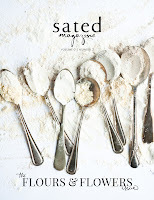 I've been really trying to learn how to do simple food for dinner guests (as opposed to some of my, er, more ambitious menus) and to just let the flavors and ingredients of the season really speak for themselves. We had the lavender duo from this post for dessert, but I think these panna cottas would have fit the theme of simple just as well, too, if not better. This weekend is going to be a rainy one for us, but I'm looking forward to this weather change, finally! Time to snuggle up at home with work and drink hot chocolate--preferably with heaps of freshly whipped cream. 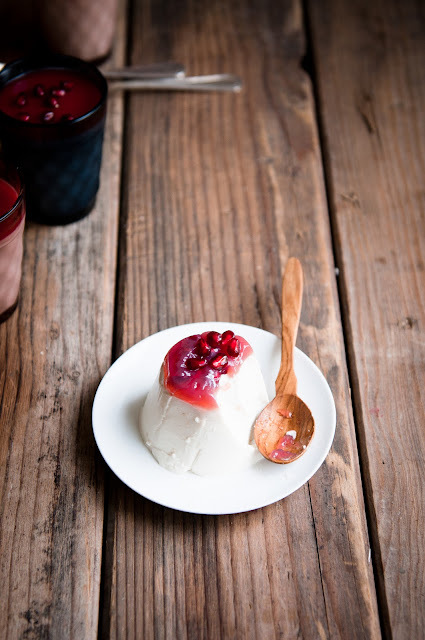 Note: if making panna cottas to turn out of their molds, make the pomegranate jelly first. If making panna cottas to be served without unmolding, make the panna cotta before the jelly. 1. In a saucepan with a tight-fitting lid, combine the cream, milk, and dried lavender buds. Bring to a simmer, cover, and remove from heat. Let steep for at least ten minutes, then remove the lavender buds, making sure to press all of the liquid out of the buds before discarding them. 2. In a small bowl, sprinkle the powdered gelatin evenly over the cold water. Let bloom for five minutes. 3. Add the honey, sugar (if using), and cardamom (if using) to the cream and milk mixture and return to medium heat. Add the bloomed gelatin. Stir and cook until the gelatin and honey have completely dissolved, but do not let the mixture boil. 4. Remove from heat and stir in the vanilla extract. Let cool briefly. 6. 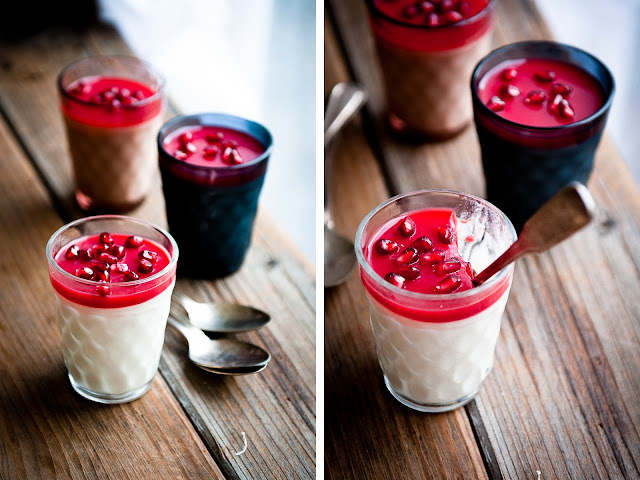 Refrigerate the panna cotta for two to three hours, until the tops are set before adding the pomegranate jelly layer. 1. In a small bowl, sprinkle the powdered gelatin over the cold water. Let bloom for five minutes. 2. In a small saucepan, combine the gelatin and pomegranate juice. Cook over medium heat, stirring, until the gelatin dissolves. Do not let boil. 3. Remove from heat and, if using, stir in a few drops of red food coloring. Let cool briefly. Pour the pomegranate jelly over the panna cottas, and return to the refrigerator for at least four hours. 4. Serve with a generous heaping of fresh pomegranate seeds. Note: the recipe for the panna cotta is not too sweet, so please use the specified sugar for a sweeter panna cotta. I love the combination of flowery scents with creamy pannacotta!! I made a lavender pannacotta too recently and paired it pears in win gellee. So, i know for sure, this must taste awesome!!! Oh that looks stunning! As always. I've never cooked with lavender - I must try. Looks & sounds delicious! I need to pick up a few ingredients on the way home! I love panna cotta! I am so in love with that first photo. Stunning!!! I've said it before but will say it again -- your photos are gorgeous. I love how you style your food! It looks oh-so-good. @asha: I remember seeing that post now! the pears in gelee sound so good, and I can totally see how they'd go really well with lavender panna cotta. @poires au chocolat: MUST. TRY. @christelle is flabbergasting: cheers from california! the panna cotta looks delicious! love the contrast of white and red. yum! 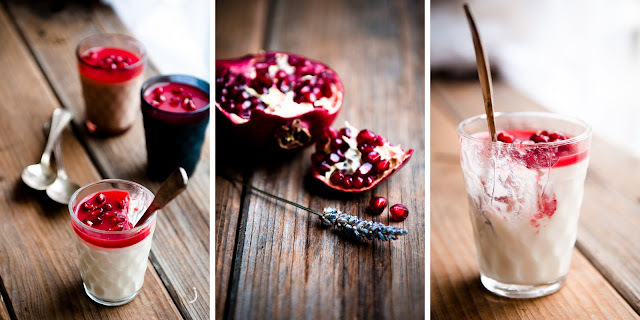 the panna cotta and pomegranate combo sounds refreshing! The panna cotta looks lovely. 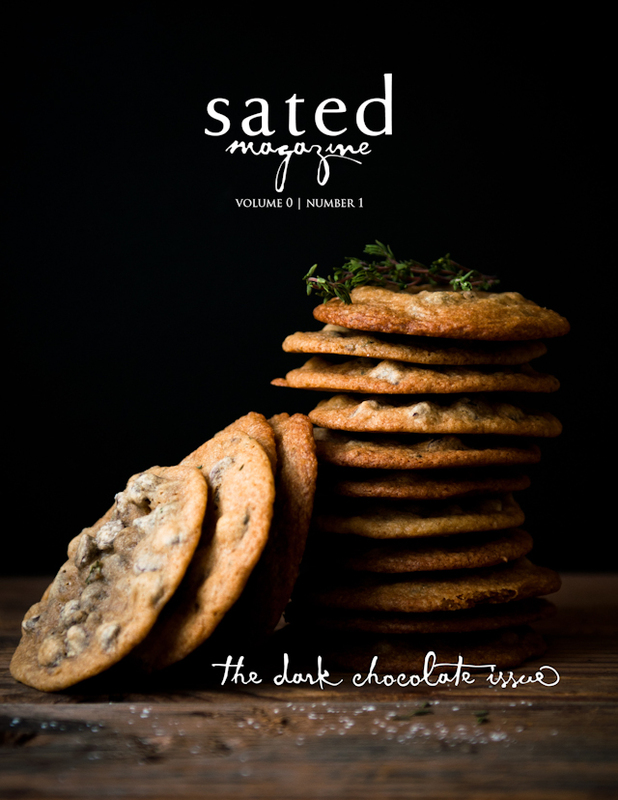 By the way, I love the title of your blog, definitely like me, I'd love desserts for breakfast! Oh my. Such gorgeous photos. The panna cotta sounds divine. desserts for breakfast! and i thought my panna cotta for brekkie idea was crazy. I googled and this is what I found! I'm definitely going to try the dry lavender idea, does the taste come out strong or is it quite subtle? I can't imagine getting too much flavour from those dried buds!